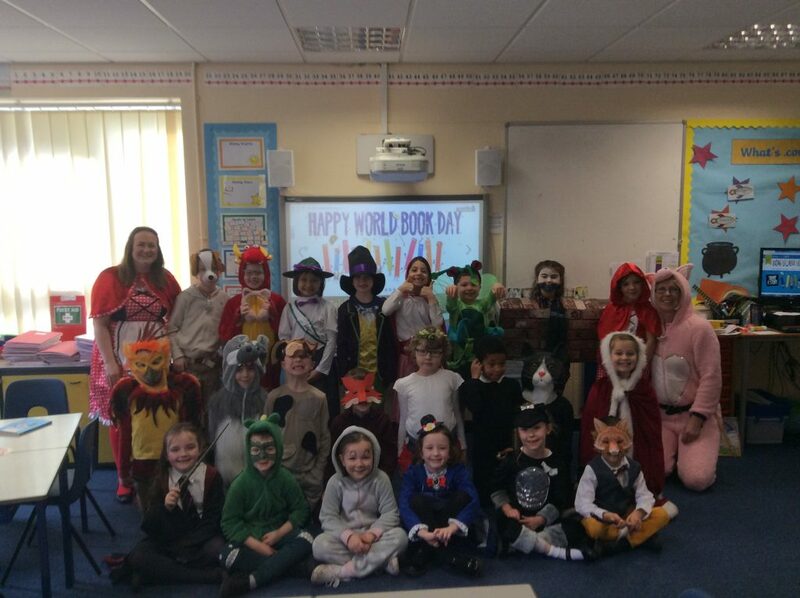 Today is World Book Day and we are celebrating by dressing as characters! This is a photograph of some children from Dunelm Class – how fantastic do they look? Which characters can you spot? Our book fair is on today 3.15-5pm. We hope to see you there!